This is a Installation package by OddThemes. 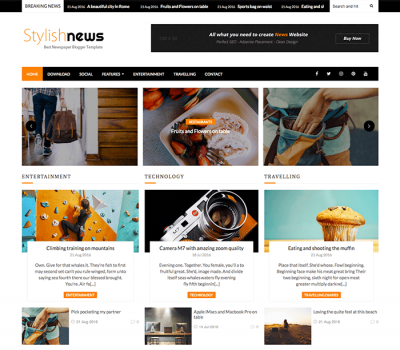 This Free Blogger Template is a magazine blogger templates which is in demand for its clean design. 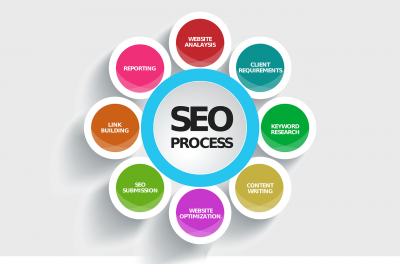 Our blogger templates have a great .. 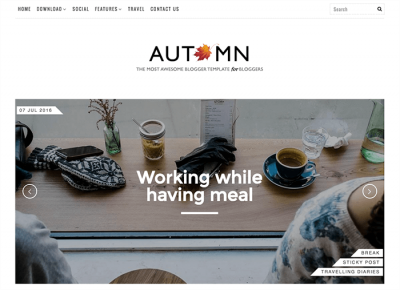 Installation of your Blogger Theme. 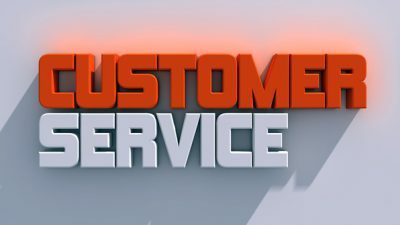 Customization of your Theme as the exact look and feel of the dem.. This free Blogger Template is a personal blogger templates which is in demand for its clean design. Our blogger templates .. 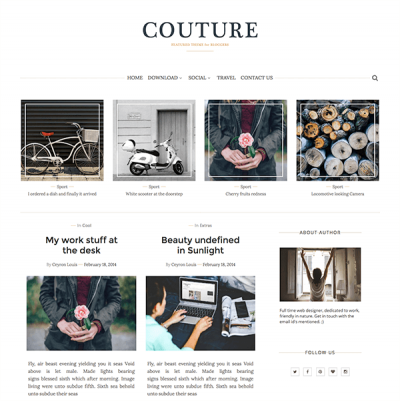 It is best suited for local or national businesses which simply want to ensure that their website meets search..
Couture is a free blogger template, sports activities fashionable layout embedded with lots of capabilities. With Couture you can op..